Fundraiser by Logi Vaidyanathan : Arun representing Team USA! 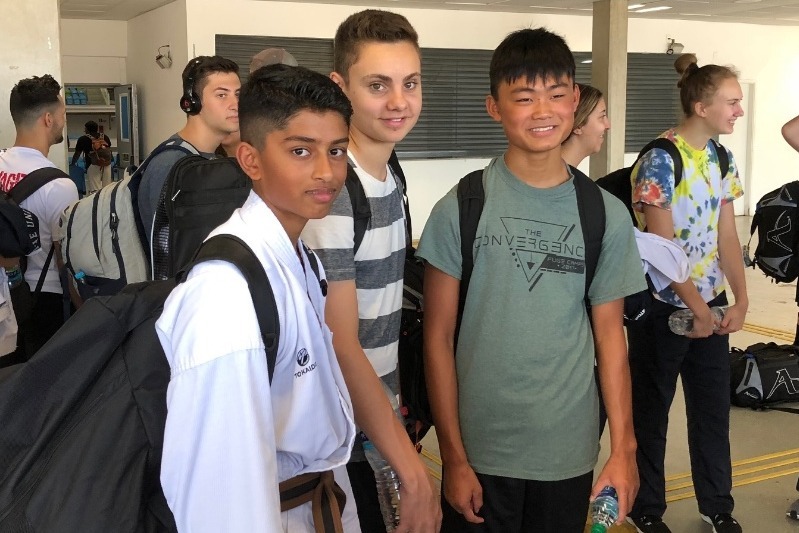 Arun Loganathan has earned a wonderful opportunity to represent the USA at the 2018 Junior Pan American Karate Championships! 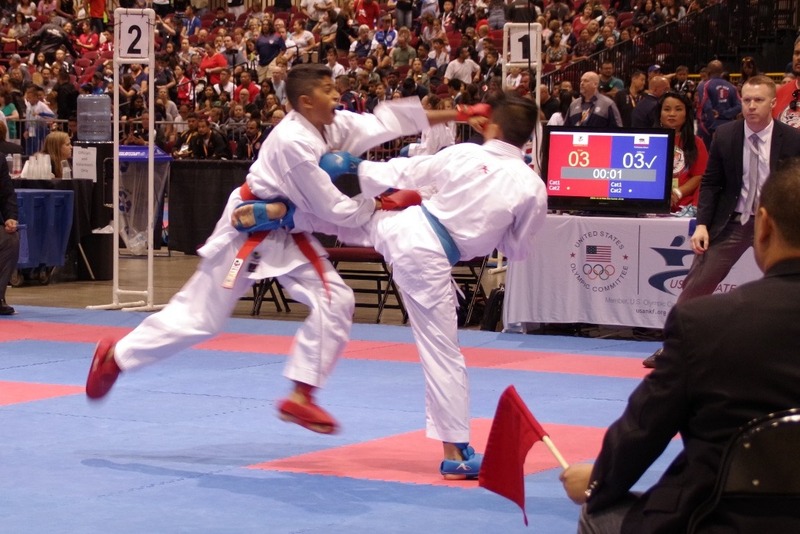 Arun got a place on Team USA by winning Silver in the 12-13 year old (under 45kg) Elite division during the 2018 USA Karate National Championships & US Team Trials that were held recently in Reno, Nevada. It is a proud moment for him, for his Sensei Eric Rossini and for his family and friends. 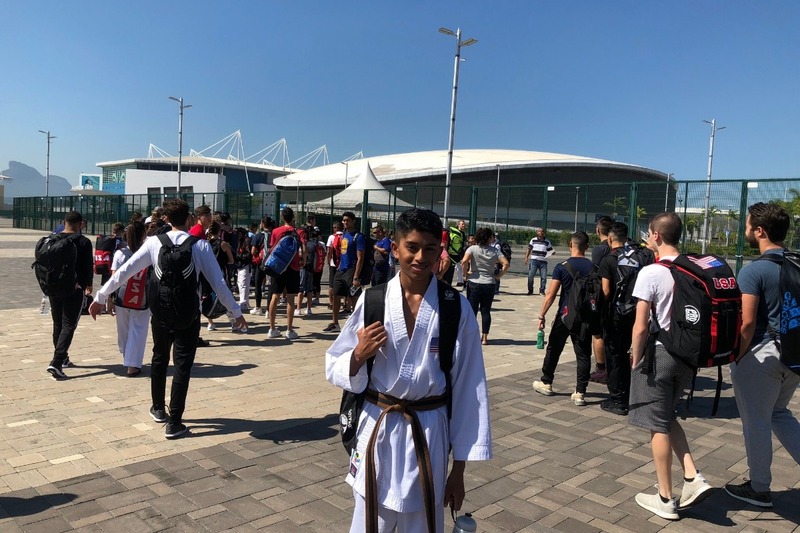 As a member of Team USA, Arun will be travelling to Rio De Janeiro, Brazil, where the Junior Pan American Championships will be held from August 19th to 26th, where he will compete against some of the best athletes from around the world. Arun has been working hard towards this goal for a long time and it is finally paying off!. We would love to have your support to send Arun to fight for Team USA and bring home the Gold! We really appreciate your help in making this dream come true! Arun and I wanted to thank you all for all the support from each one of you. We got back from Rio yesterday. This was a great experience and an awesome opportunity for Arun. He did not medal this year, however this has been a very enriching experience for him. He is even more motivated than before and has begin working towards coming back harder to try and represent his dojo and Team USA again in 2019. We'll keep you all posted on his 2019 journey.